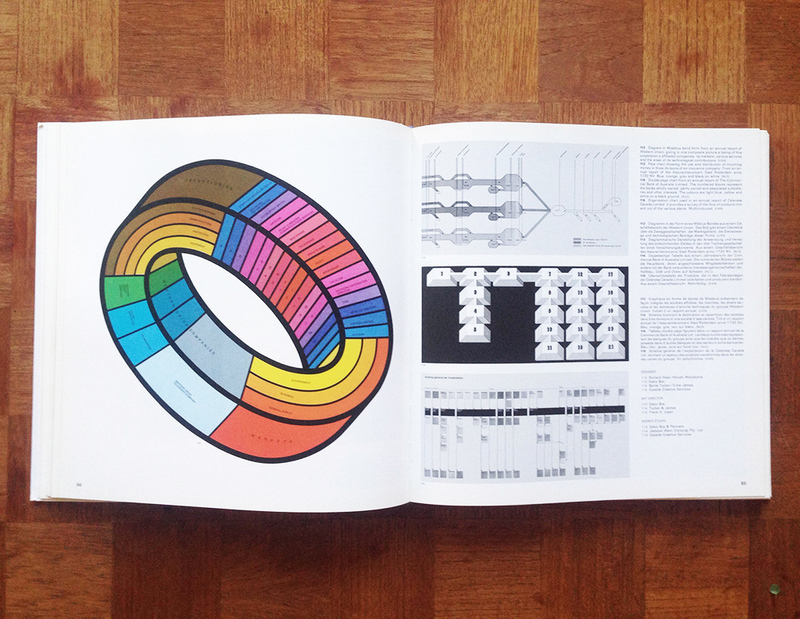 Lately I've been writing about data visualization and its connection to our broader graphic design history. 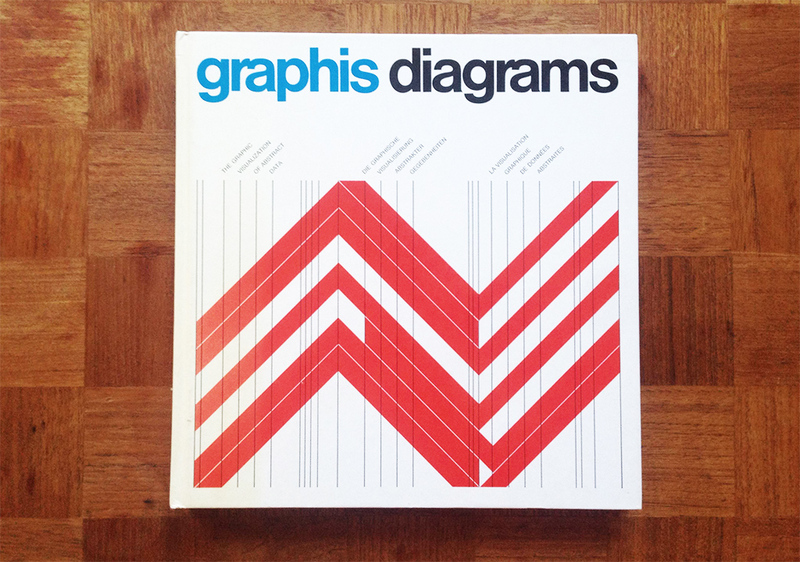 This reminded me of this book, Graphis Diagrams, first published in 1974. To put things in perspective, this was 7 years before the release of the Xerox Star computer, which pretty much defined the way we think of modern day computers and their interfaces. When I need to show how data visualization doesn't exist in a vacuum, this is the book I bring. It's a great testament to how our modern design trends are a natural evolution of a graphic design expression that has existed for many decades. There is too many things to say about this book, but this is my general conclusion: the market for data visualization books is vast and terrible. I own at least 5 books about data design published after 2005 that I bring to lectures to show bad practices. The biggest flaw in them seems to be a blind fascination of the computer as a design tool, and the way to avoid this might be to read a book where many of the designs were made without a computer. 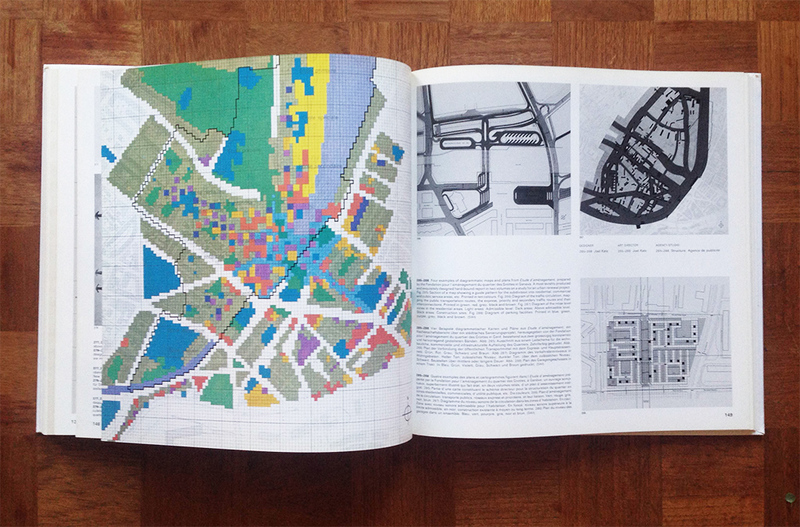 Browsing the book, you'll discover work with similarities to many modern design products, and I often look to this book for inspiration too. The book itself is quite expensive, but I've found that most university libraries have one in stock.